AEIHeartUChallenge: AEI♥U Challenge #19–Inlaid Die Cuts! 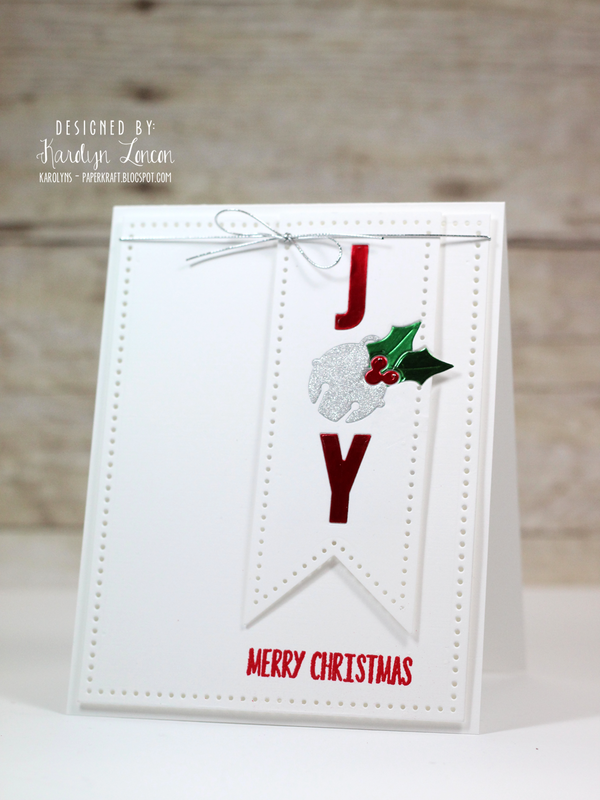 AEI♥U Challenge #19–Inlaid Die Cuts! 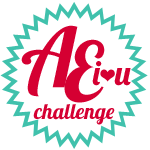 We’re back with the next AEI♥U Challenge! That’s right, friends! 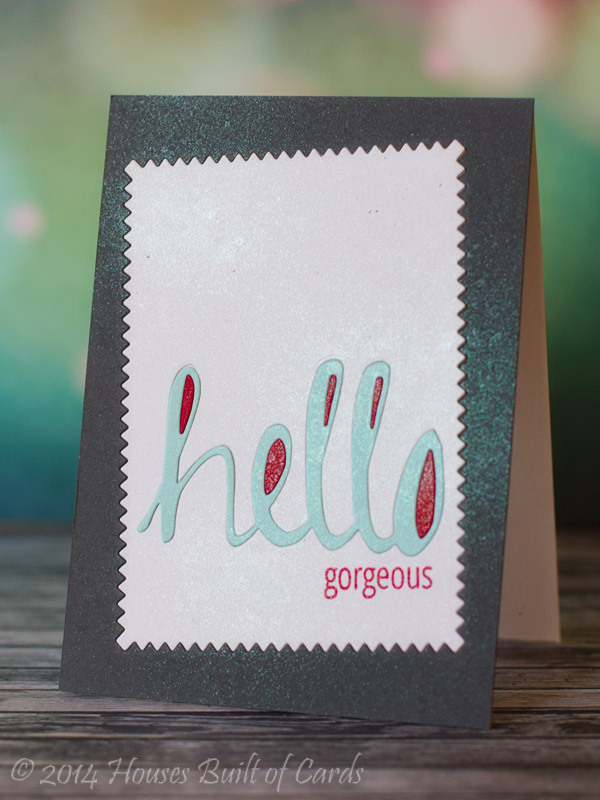 Inlaid die cutting is a super fun and unique way to use die cutting in a way that gives the appearance of depth and dimension, without the bulk – mail friendly die cutting! LOL NOTE: You do NOT have to use Avery Elle dies in order to win – you DO, however, have to use an Avery Elle stamp in your entry! The amazingly talented Jennifer McGuire shared a video on YouTUBE demonstrating this technique, for those of us that are “visual” learners. You can find her video HERE. And here’s what the challenge team has created for your inspiration! 7. You have until 12:01 AM (Pacific Time) on Friday, December 26, 2014 to enter. TWO WINNERS and three runners up will be announced on Wednesday, December 31, 2014 at 6:00 AM (Pacific Time) on the Avery Elle Challenge Blog. THE TWO WINNERS WILL EACH BE AWARDED A $25 AVERY ELLE GIFT CERTIFICATE! !